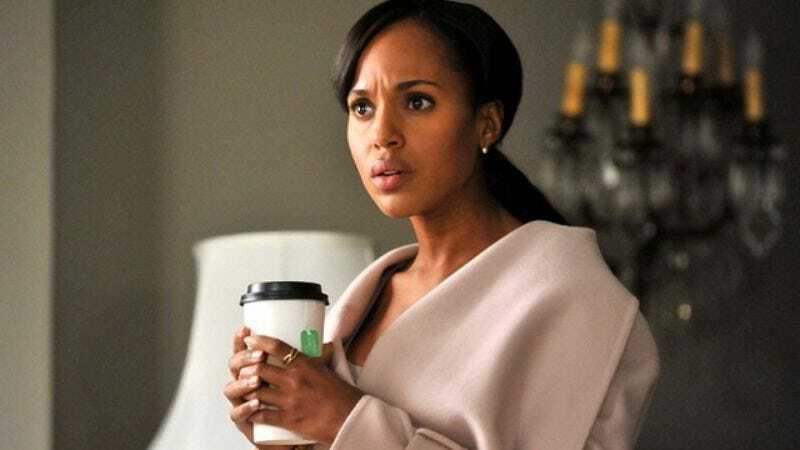 Deadline reports that yet another Shondaland series is in the works at ABC. No, it’s not the nun drama, or Romeo And Juliet update, or that show with Mireille Enos—those were in last week’s batch. Okay, so those developments actually occurred over a few months, but we’re pretty sure ABC’s going to have to give up the ghost soon and rename itself Shondaland, or at least add a “care of” to its letterhead.